"We shouldn't have conceded the goal, it can be tough to score at tournaments," Mertens said. "But we've proved today that we can play very good football." 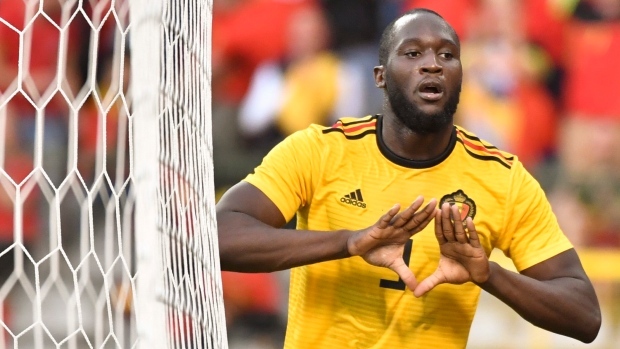 The pick of the Belgium goals was Lukaku's second, early in the second half. Belgium was again without centre back Vincent Kompany, who suffered a groin injury just over a week ago in a warmup against Portugal. Coach Roberto Martinez has given Kompany until the day before Belgium's opening match in Russia, against Panama next Monday, to prove his fitness.